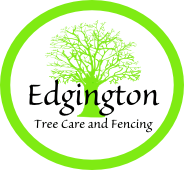 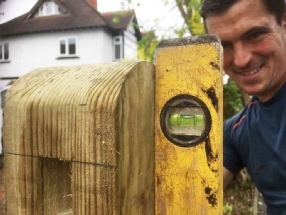 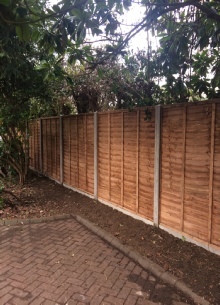 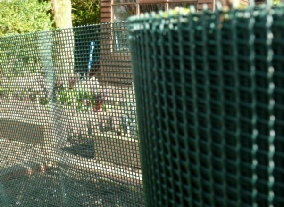 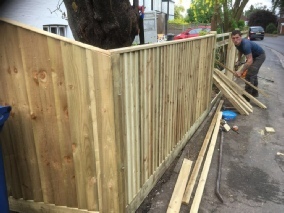 We are happy to work with any type of fencing Maidenhead that a client chooses. 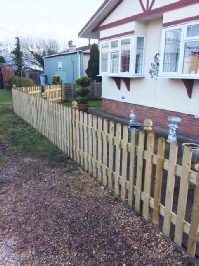 For security or ornamental purposes you’ll be proud at the finished article. 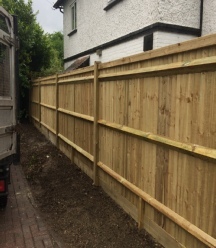 Allow us to quote for whatever your fencing needs.